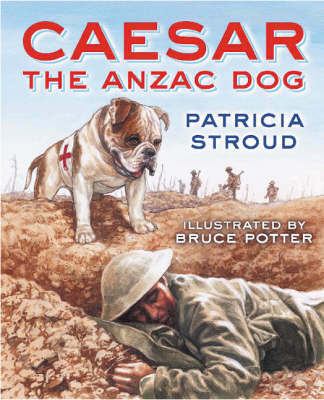 When the New Zealand Rifle Brigade marched down Queen Street to board their transport ship to Egypt and the Western Front in World War I, they were led by their official mascot, a bulldog called Caesar. Trained as a Red Cross dog, Caesar rescued wounded soldiers at the Battle of ... read full description below. When the New Zealand Rifle Brigade marched down Queen Street to board their transport ship to Egypt and the Western Front in World War I, they were led by their official mascot, a bulldog called Caesar. Trained as a Red Cross dog, Caesar rescued wounded soldiers at the Battle of the Somme.